Sam's Place General StoreRecord Owner? Log in. COME SEE WHAT EVERYONE IS TALKING ABOUT ! 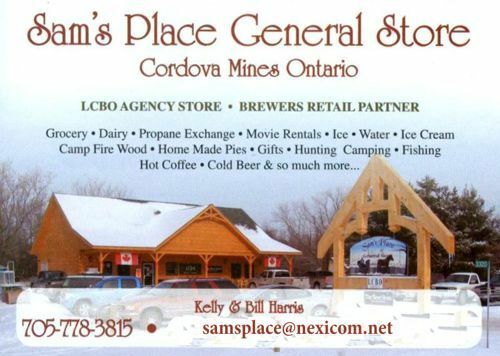 Have something to say about Sam's Place General Store? Great store and great people!! Best licorice in town...for miles actually!! !